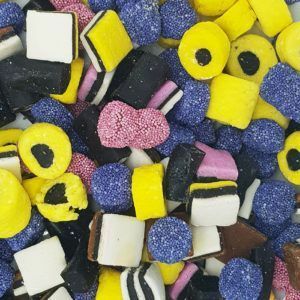 These small, squishy, liquorice flavoured round cakes are a classic from the makers of the best sweets – Haribo. 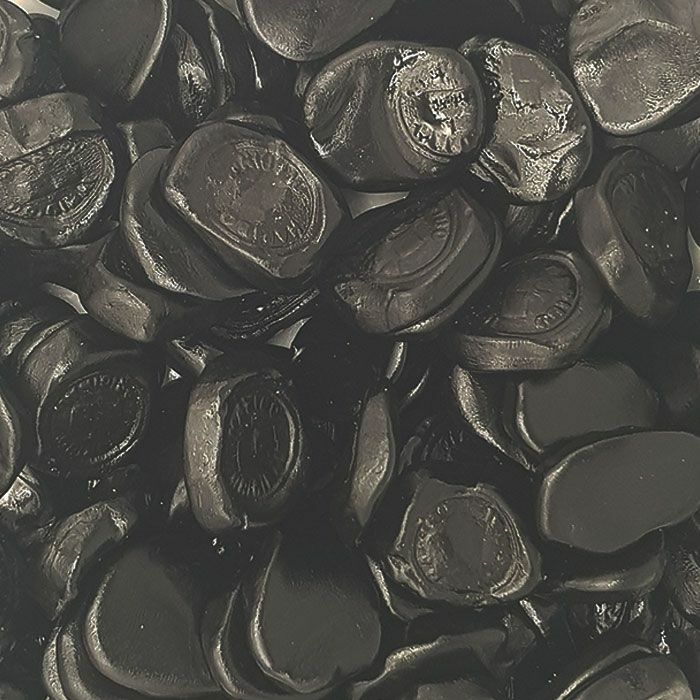 Named after the place where they are based these liquorice sweets have been made for decades and been loved ever since. 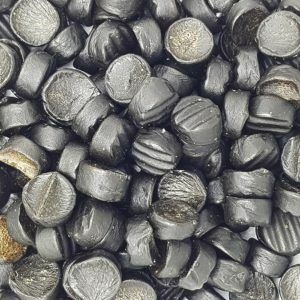 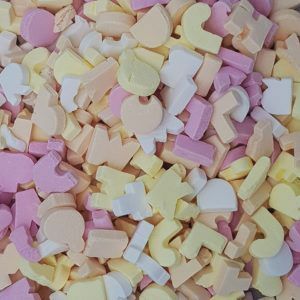 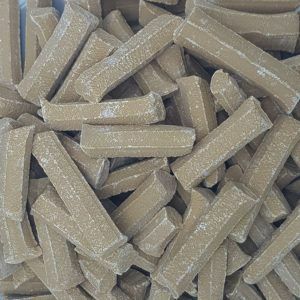 Delicious chewy liquorice sweets which have a long lasting flavour and sweet texture.